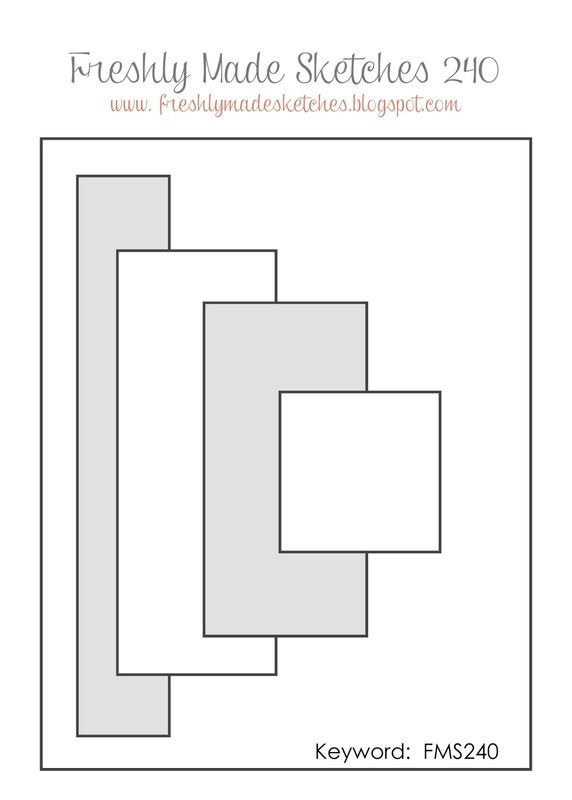 This week’s card was inspired by a theme and a sketch challenge. 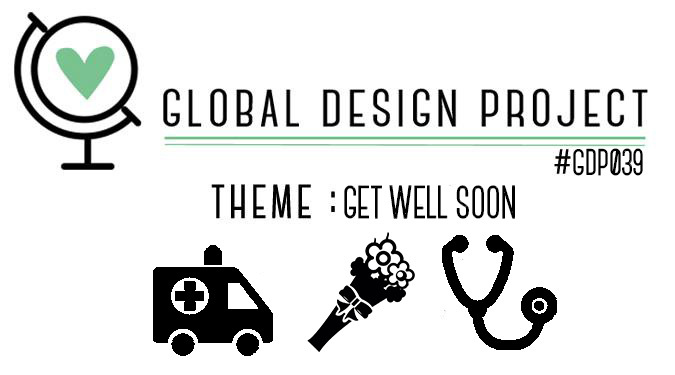 The Global Design Project Challenge set the popular theme of ‘get well soon’, and with over 70 entries already there’s lots of great talent to check out! Meanwhile at Freshly Made Sketches the clean team have come up with an inviting sketch featuring several layers-but with the challenge of keeping it clean and fresh! This card features the new designer series paper “Affectionately Yours” from Stampin Up and two of the new in colours, Emerald Envy and Flirty Flamingo. Thanks for visiting and if you’re in Australia and want to know more about Stampin Up products get in touch! What a lovely card! The patterned paper is so cheery and springy! Thanks for joining us this week at Freshly Made Sketches!